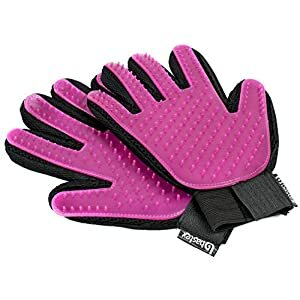 Bastex Pet Grooming Gloves in Pink. 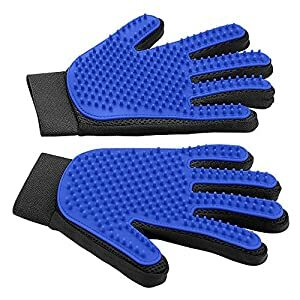 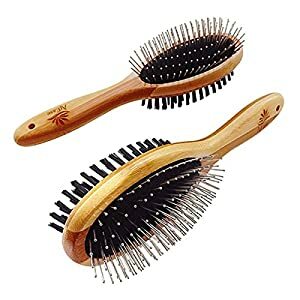 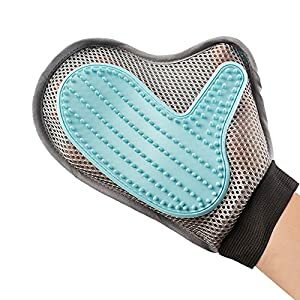 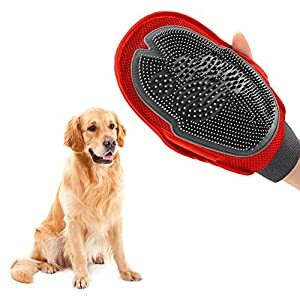 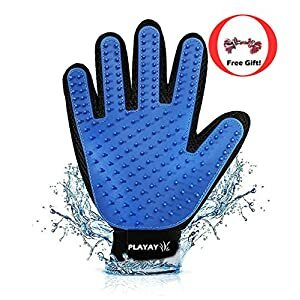 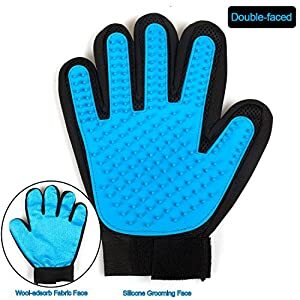 Gentle Deshedding Brush Glove. 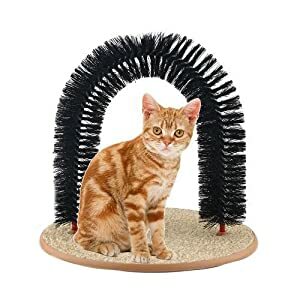 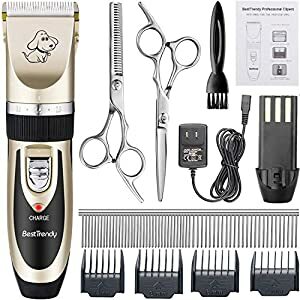 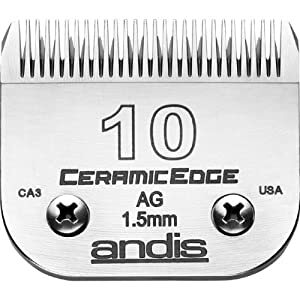 Great for Cats and Dogs with Long and Short Fur. 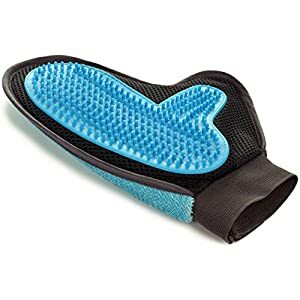 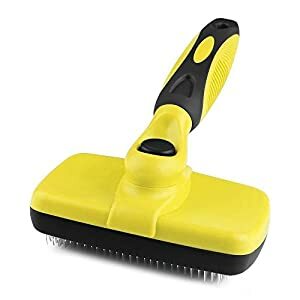 Tool for Removing pet Hair Off Furniture and Rubber Tips for Massage.